Aquila Caffe Bar is a Brisbane CBD establishment. 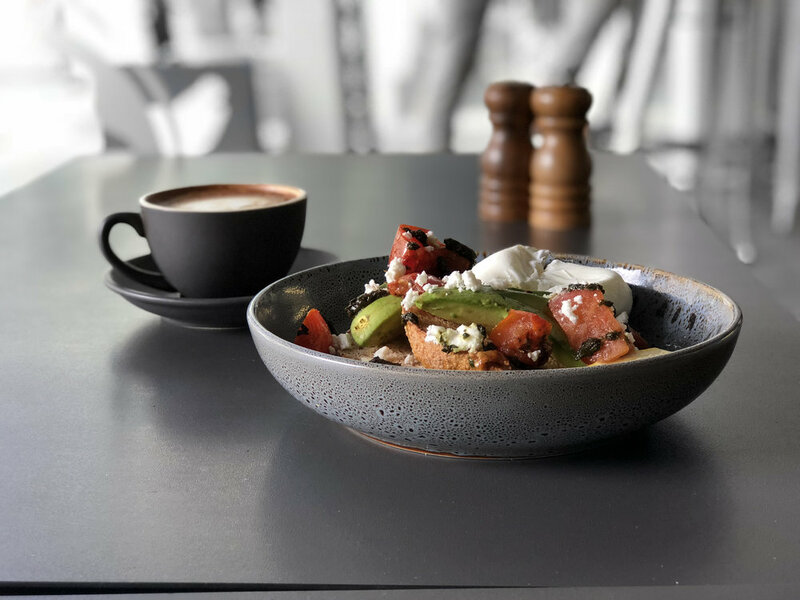 Whether it’s for a coffee meeting, a breakfast or lunch catch up with friends, having an icy beer and glass of wine after work, or picking up something delicious for tonight’s dinner – Aquila is the spot for Brisbane’s professionals. Situated in a prime location on Eagle Street, take a seat and enjoy our inspired menu delivered through our prompt and friendly table service. 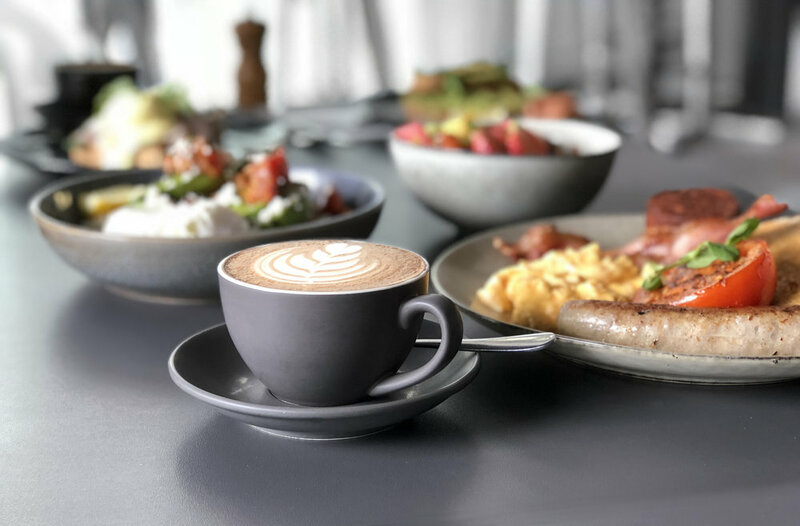 If you’re stopping here for breakfast, tuck into the our range of breakfast favourites that will no doubt get you through your day. For lunch, choose one of our hearty or light meals & why not wash it down with an icy cold tap beer or one of our selections of wines. Open til late on Friday nights, share a bottle of wine, enjoy an easy beer on tap or savour an old school cocktail at the cosy bar inside, or be seen taking advantage of Brisbane’s balmy nights by sitting outside and watching the world go by.